Renan is originally from Honduras and graduated from the University of Houston-Downtown with a B.A. in Computer Information Systems. He became a CrossFit athlete in 2013 and was completely hooked on it. Renan found CrossFit after working out by himself for years. It was time to spice up his life! Renan played soccer most of his life and also coached youths in the sport. 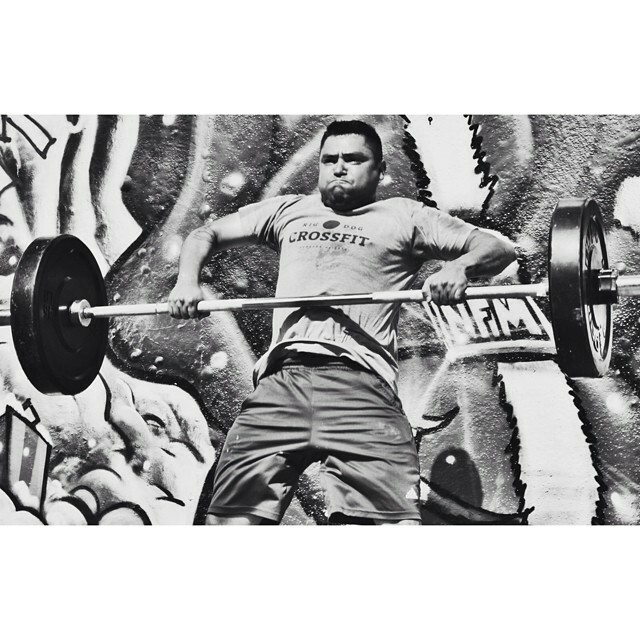 You can catch him at the 4pm where he enjoys long-endurance running, burpees and heavy snatches.